Hola friends! 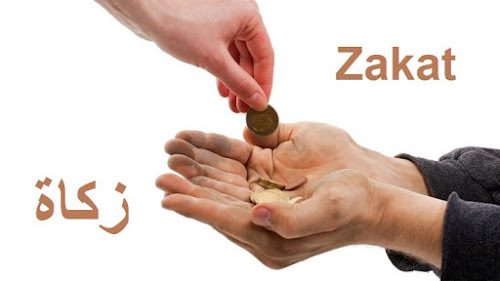 Here we're with a new theme in the Holy month of Ramadan. 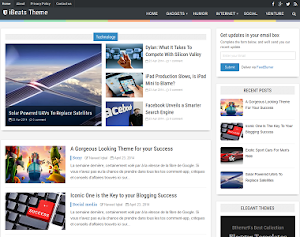 ProVision is a portfolio style blogger template. 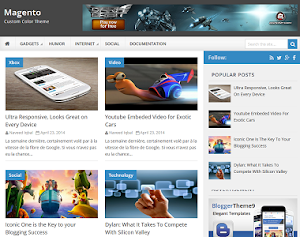 In this theme we've tried to give your recent posts a real unique look with big thumbnails and elegant hover effects. 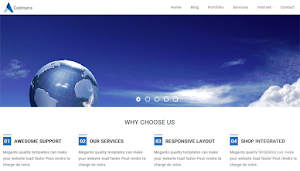 Even our previous theme codesera was best suited for company websites. Quality navigation menu with custom icons which works best on mobile devices. 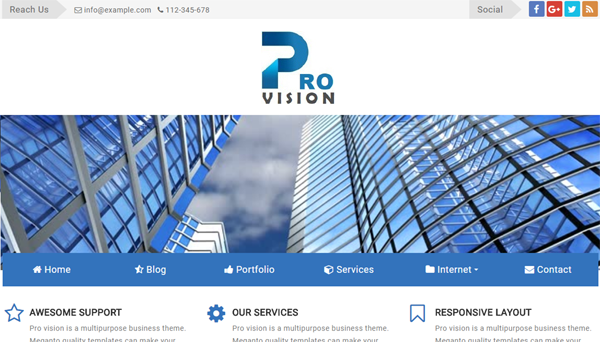 Pro Vision theme's color can easily be changed by heading on to dashboard layout panel. 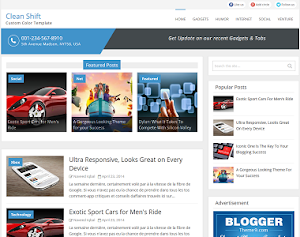 If you are planning to showcase about your business profile this ProVision theme is best for you. We're currently planning to design some more portfolio design templates in future. let us know regarding this in the comment section. Anybody tell me how can I change this TITLE position "CENTER to RIGHT side"??? ?